Sending marketing material to a deceased person can be very distressing for the bereaved, is a waste of money for you, and can be damaging to your company image. 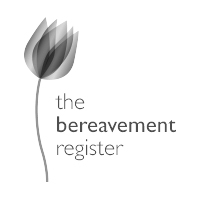 The Bereavement Register – This deceased suppression file is one of the most comprehensive lists on the market. 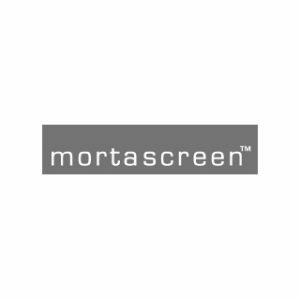 Mortascreen – This suppression list is also one of the most comprehensive on the market.